Every Houstonian knows how extreme the weather can be in any given season! Merricks Cooling & Heating Company is here for you through it all. As air comfort specialists, we work hard to ensure you and your family will always live comfortably all year round! Since 1946, our company has earnestly and exceptionally serviced the Greater Houston area. 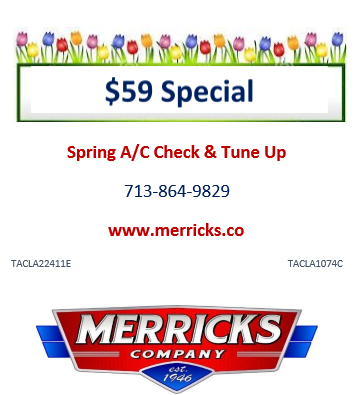 Whether it’s annual maintenance, a repair, or an installation, Merricks Cooling & Heating Company is here for you! It’s tough to find an HVAC company in Houston you can trust. But it doesn’t have to be this way. Emerging from the clutter of unreliable contractors, you’ll find Merricks Air Conditioning & Heating—the team of HVAC experts committed to your comfort no matter what. With us, it’s a daily difference—and one we’re especially proud to stand behind. At Merricks, our team has established—and upheld—an outstanding reputation to deliver flawless heating and air conditioning services to residents across the Houston and surrounding areas. That’s why—whether you’re in need of an emergency AC repair, a heater installation or anything in between—you can count on our HVAC contractors to deliver reliable, prompt and professional services every time. 100% satisfaction guarantee: Rather than following the path of other HVAC contractors that provide halfhearted customer care, Merrick strives to earn total satisfaction for every client, with every visit. With us, a comfortable home and peace of mind are more than a promise—they’re a guarantee. Old-school values: Since 1946 Merricks was founded on this important principle: our customers’ comfort is our top priority. Since then, Merricks has grown quite a bit. But our commitment to putting our customers first never changes. And that has led us to become one of the leading HVAC companies in Houston Texas. Unlike other contractors that come and go, our family-owned business sticks by your side, year after year. It’s our goal to earn your trust—and keep it. Innovative solutions: Our certified technicians practice the lost art of client-focused service. But, there’s nothing “old school” about our approach to installing, replacing, repairing and maintaining your home comfort systems. That’s because we are continuously adapting to the industry’s new technology and trends. Being leaders in innovation, you can count on our HVAC contractors in Houston to ensure your comfort never goes stale. Affordable HVAC solutions: We understand the value of a dollar. That’s why we tailor our work to suit your budget. From your need for air conditioning services in Houston Texas, our wide range of service offerings ensures we have a home comfort solution to fit your contentment needs and exceed your comfort expectations—all within your budget.  A+ Better Business Bureau rated: When it comes to the quality of our services and the magnitude of our customer care, don’t take our word for it. 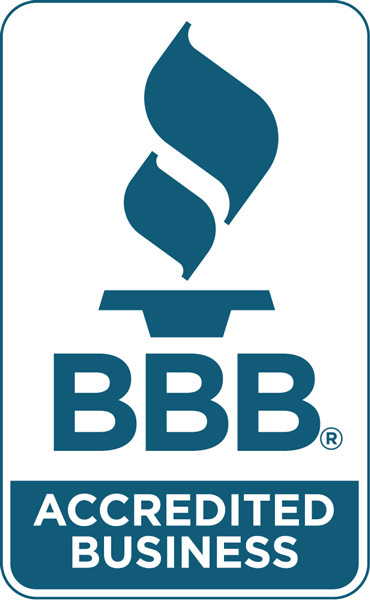 Instead, listen to the professionals at the Better Business Bureau. Merricks Company high rating with this superior council is proof of our team’s commitment to integrity, customer support and product quality. 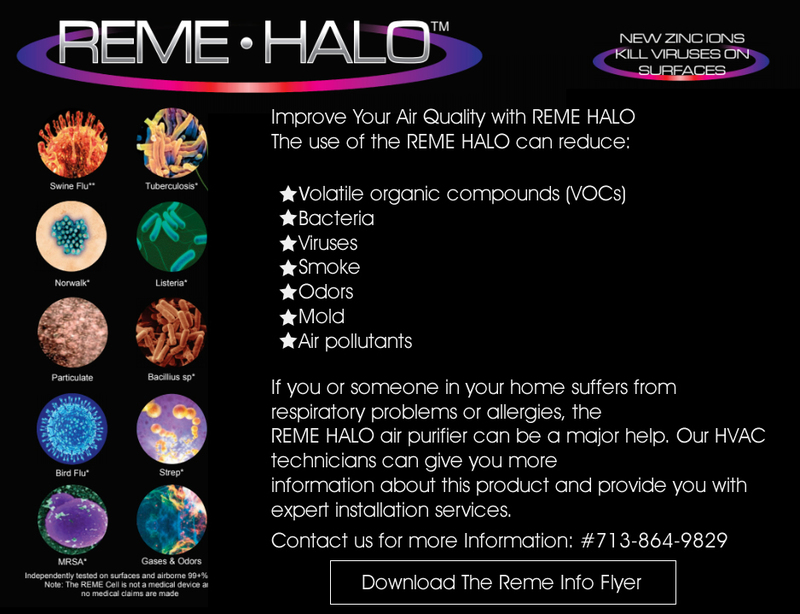 It’s time for you to receive the reliable home comfort solutions and quality of care you deserved from the start. So take your contentment into your own hands by trusting it in ours. To experience the Merricks difference for yourself and to enjoy the highest level of home comfort through each and every season, call our team at (713) 864-9829 today! Schedule the perfect time for Merricks to visit your home and provide industry-leading HVAC solutions. Merricks Cooling & Heating Company services Houston and surrounding areas! POWERED BY BEST COUPONS INC.